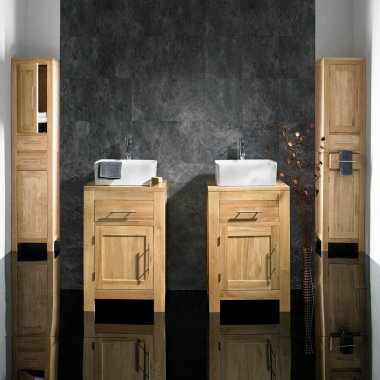 Only the best quality solid hardwood is used in the construction of each oak bathroom cabinet, ensuring they will last for years to come. 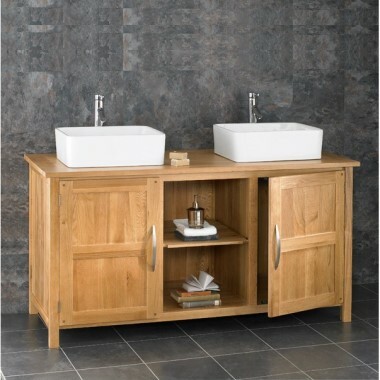 Anyone renovating their bathroom entirely will find everything necessary, from solid oak mirrors to freestanding storage cabinets. 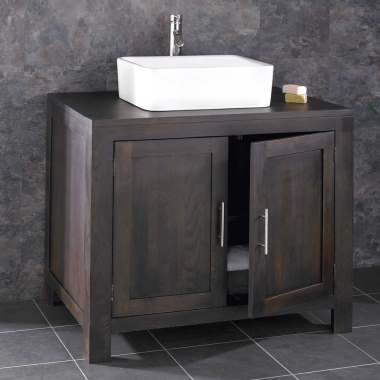 Save space with our compact cabinets and benefit from the ease of all basins and taps being included in the price. 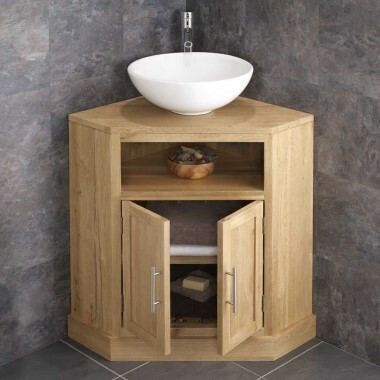 Various sizes and designs for every oak bathroom cabinet are available so you can truly discover the best products ideal for your home. 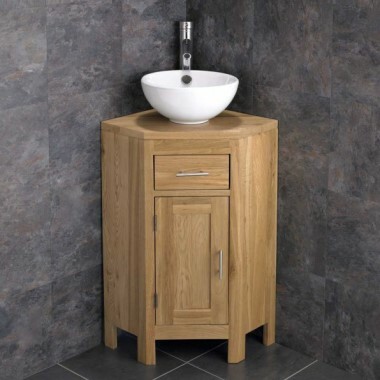 Browse our extensive range today. 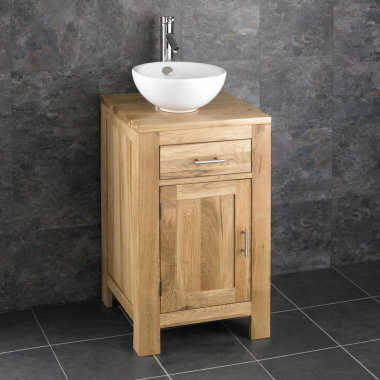 When you’ve decided on the bathroom cabinet, mirror or other product for you, simply place an order online. 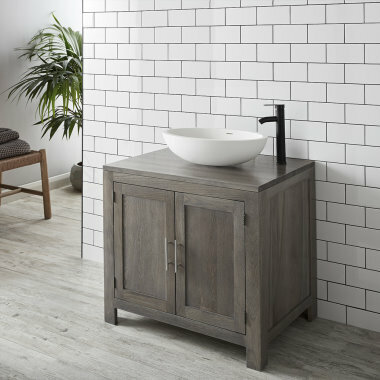 All products ordered through our website will be delivered free of charge to mainland UK addresses and are dispatched within 48 hours of ordering on weekdays. 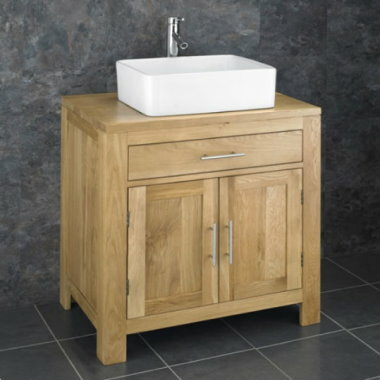 We provide a No Quibble 30 Day Money Back Guarantee on all products too. 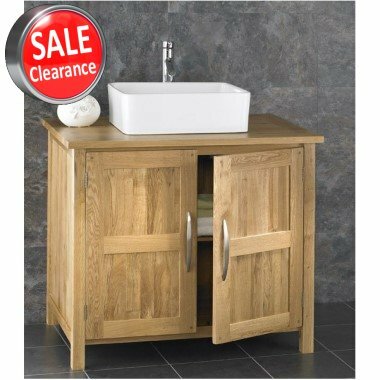 Buy your new oak vanity units at ClickBasin today.